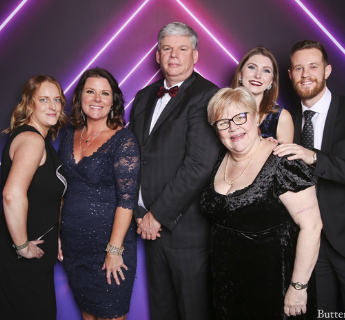 The Tri-Cities Chamber of Commerce is comprised of a Board of Directors, a number of Committees, an Ambassadors team, and staff. The Board of Directors consists of 14 elected individuals who govern the Chamber. 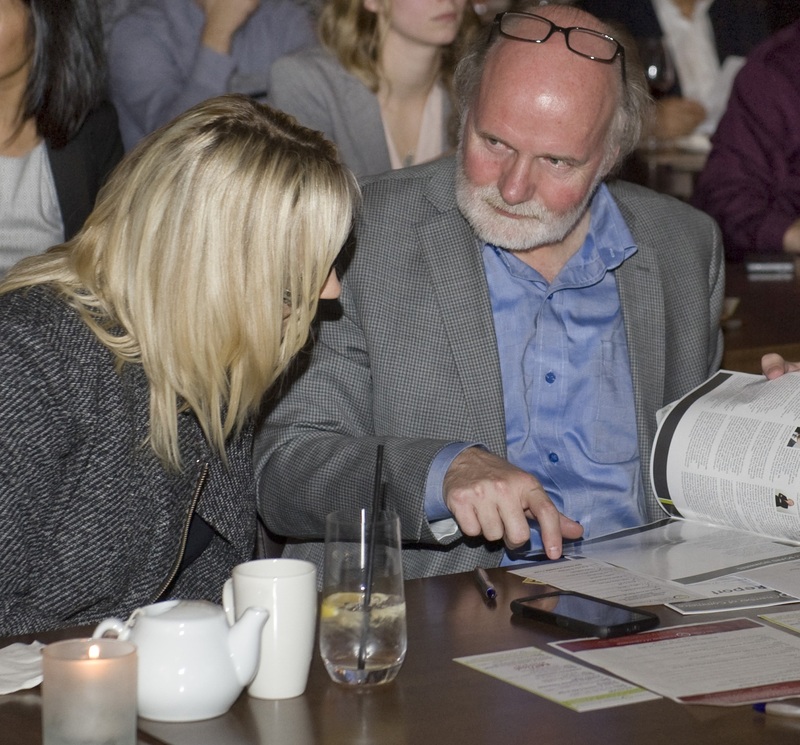 The Committees oversee a variety of aspects helping the Chamber achieve our strategic goals. 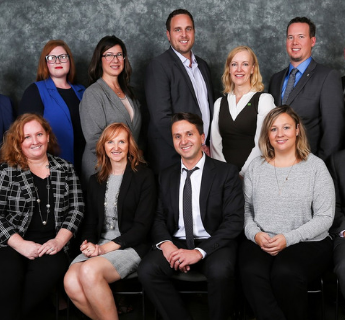 The Ambassador team welcome new members and represent the Chamber at various community events. The growing Chamber team handles the daily operations at the office. Together, these groups work together to grow the Chamber and the Tri-Cities business community. 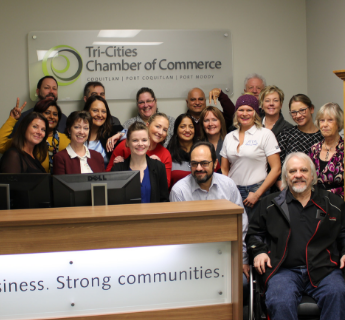 Your Chamber is continuously growing and evolving to match the ever-changing needs of the Tri-Cities business community. Have a question or what to get to know us better? Stop by! We’re located at #205 – 2773 Barnet Hwy Coquitlam BC V3B 1C2.